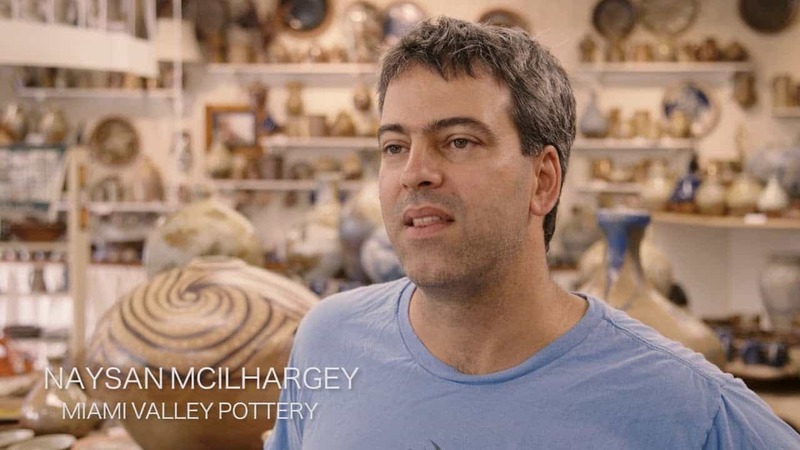 For Naysan Mcilhargey, a love of working with his hands makes him a natural potter. WD-40 Multi-Use Product provides easy to use, everyday solutions to help keep his studio running smoothly so he can live life hands on. 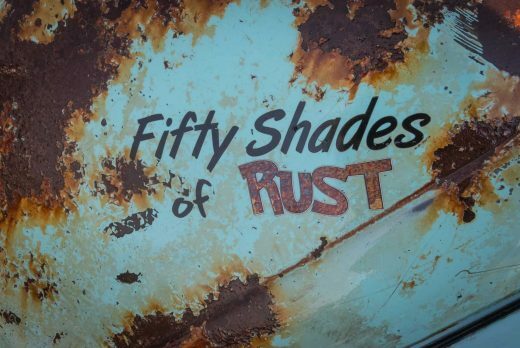 WD-40 Brand is more than just the blue and yellow can. 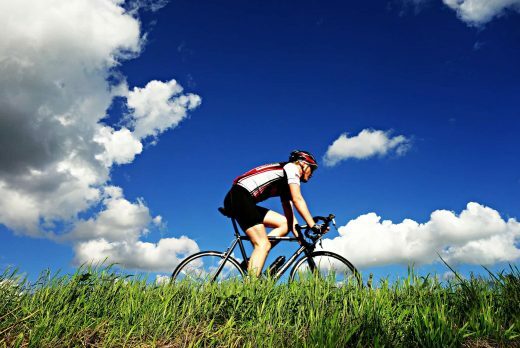 From your first bicycle to your first car, WD-40 Brand products can be used for many of life’s challenges and adventures. Just pass the can and live life hands on. 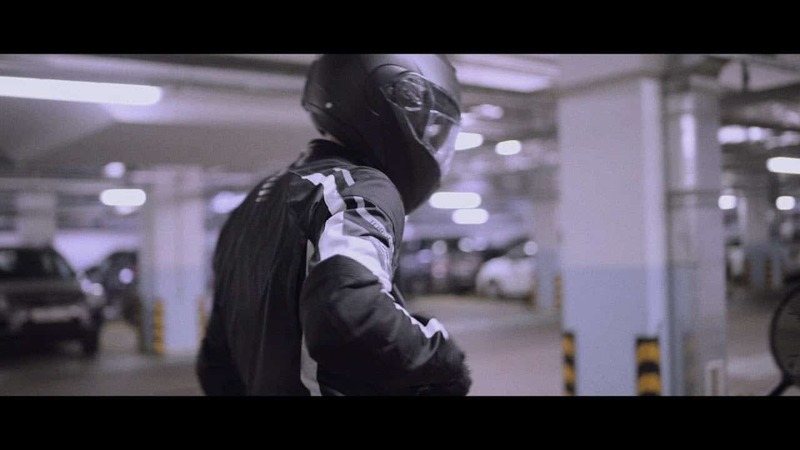 We’re always looking for something that inspires, motivates or fascinates us. 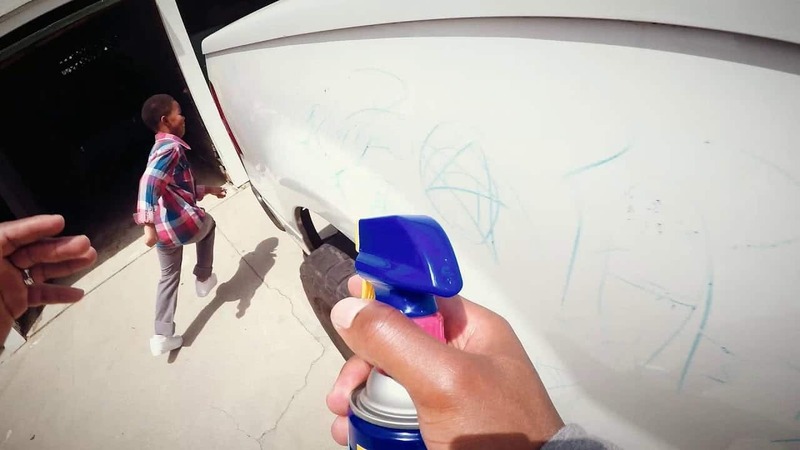 The WD-40 Product line has grown, but the WD-40 Brand is loyal to traditions of those who live life hands on. 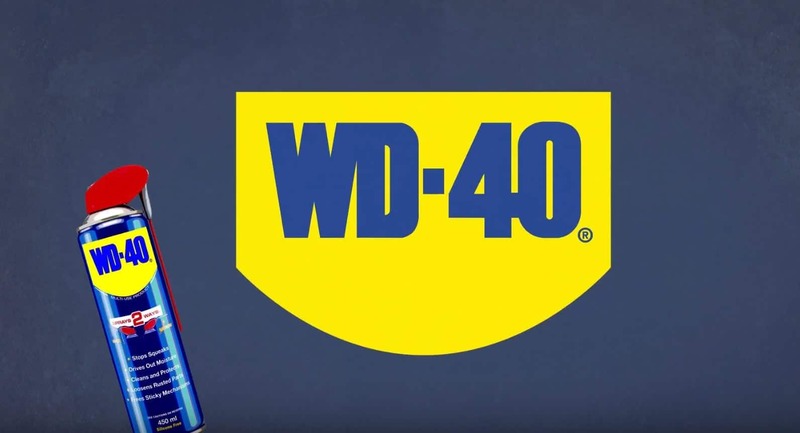 From WD-40 Multi-Use Product to the new WD-40 Specialist line, WD-40 Products provide innovative solutions to get the job done right. 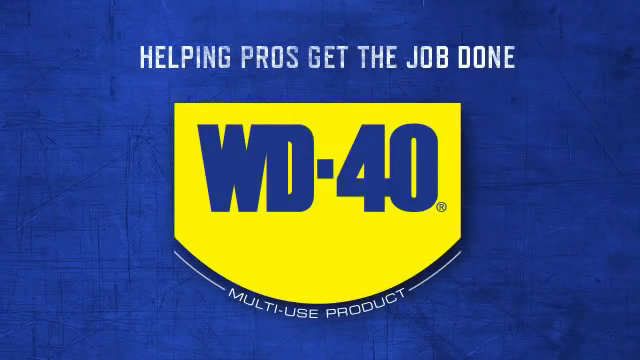 Construction and other skilled trade professionals have used WD-40 Multi-Use Product for nearly 60 years for thousands of tasks. The blue and yellow can is a staple in most toolboxes for its ability to lubricate, remove, displace moisture and protect tools and equipment on the jobsite. 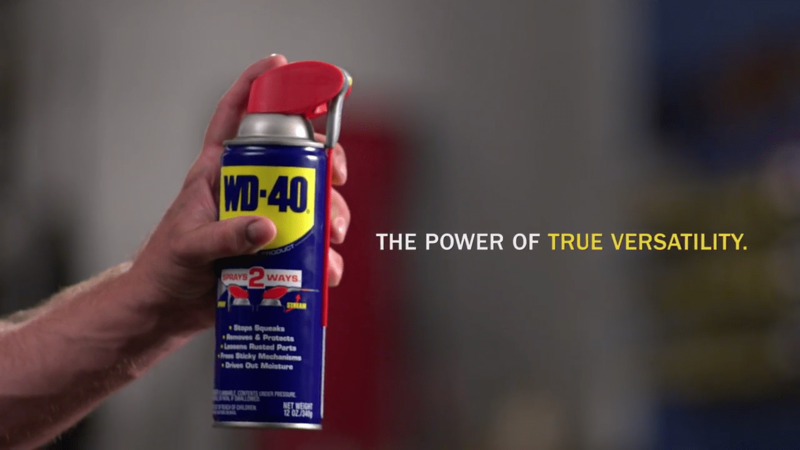 WD-40® Multi-Use Product – What Can’t it Do? Discover some of the more than 2000 surprising ways WD-40 can help you around the house, garden and garage. 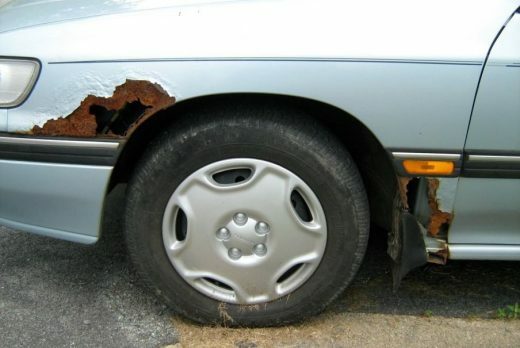 The question is not, "What can WD-40 do?" The real question is, "What can't it do?"